This is a Datsun 240Z, or ‘Fairlady’ as it was known in some markets, and it’s surely in contention for the the title of prettiest Japanese car of all time. 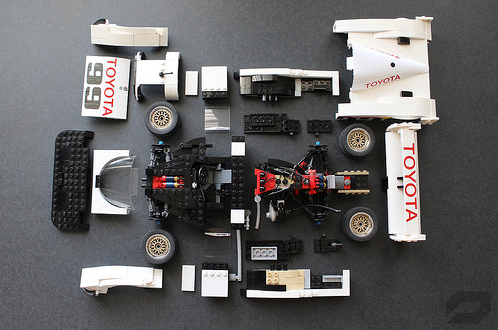 This Model Team example comes from 5eno of Flickr and there’s more to see at the link. Chances are that if you’re reading this from (or have ever been to) Asia, then you’ve been in a Toyota HiAce. They are everywhere, performing every function it’s possible for a van to do. 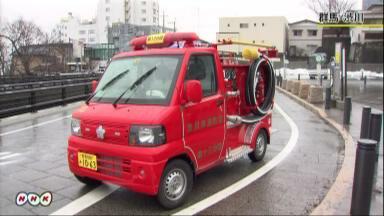 Hopefully though, you haven’t had to travel in this particular variant; the HiMedic Ambulance as used throughout Japan. 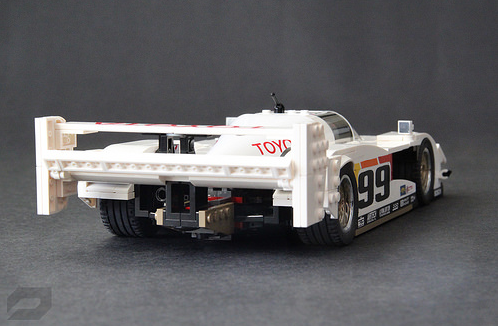 This superb Lego version of the Toyota emergency response vehicle comes from Ralph Savelsberg (aka Mad Physicist) of Flickr, who has not only recreated the outside of the HiMedic beautifully, there’s a fully-kitted interior behind the working sliding doors too. 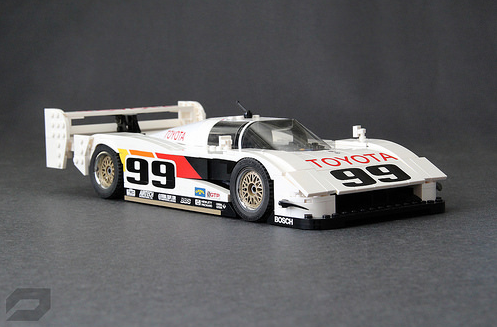 There’s much more to see of Ralph’s Toyota HiMedic at his photostream via the link above, and you can read our interview with him as part of the Master MOCers series by clicking here. We know rally cars today as brutal all-wheel-drive monsters, with enormous wings, enormous turbochargers, and even more enormous balls in the driving seat. The current World Rally Championship makes for quite a show, but back in the 1970s things were a bit… simpler. This is a 1971 Datsun 240Z. It has raised suspension, off-road tyres, and some extra lights – and it won the ’71 East African Safari Rally. In fact it wasn’t until the late-’80s that an all-wheel-drive car would win the event, which surely proves that you really don’t need a 4×4 to take little Timmy to school. 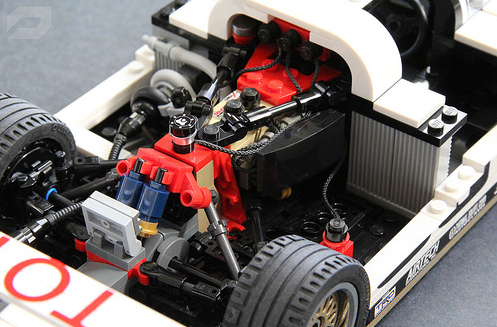 This glorious 6-wide replica of the 1971 Safari Rally winner comes from previous bloggee and TLCB favourite Jonathan Elliott, and there’s more to see of his delightful Datsun 240Z on Flickr via the link above.